What is a Charter Jet? Tour companies sometimes book a charter jet in order to transport clients to far-flung, exotic destinations. Charter jets are often used by tourists and tour companies, not just wealthy individuals who own their own private jet. Dissatisfaction with commercial airlines has led to a recent increase in the use of private jets. A charter jet is a jet that is hired to go to a specific destination at a specific time, as opposed to traveling on the same schedules and to the same airports as commercial flights. The charter jet may also be referred to as an air taxi, an air charter, or an executive charter. Although many people associate a charter jet with a high-powered businessman or millionaire, in fact they are often used as a tourist vehicle by tour companies, and there is a great deal of interest in making them a more common form of short distance transit. During World War II, a massive amount of aircraft were produced. Following the war, a great deal of aircraft was available for surplus sale, and a number of private companies began to buy it up to offer their own flights in competition with more typical commercial flights. This type of charter plane was at first mostly targeting businessmen, entertainers, wealthy adventure travelers, and other special services, but over time became more used by tour companies as a way of getting their clients to more exotic locales. In the 1960s, small jets like the Learjet meant that a true charter jet was economically feasible. The private jet became very popular among big businesses as a way to get their employees and clients to and from different business locations, but it had a problem, which was that shareholders were able to see the jet as an asset owned by the company. A charter jet, on the other hand, gave all of the benefits of a private jet, but allowed them to keep it off of their books, making it very attractive. Seeing this, a number of businesses sprang up almost overnight to promote charter jet travel. In recent years, a number of factors have led to the growing popularity of the charter jet. One major factor is simply a growing dissatisfaction with standard commercial flights. As these flights are often crowded and rife with problems, and as airports become more annoying to navigate, travelers who can afford it have started looking for alternatives, with the charter jet being the major choice. At the same time, the internet has given the charter jet a much larger reach than it ever had before, as it was always a fairly niche luxury item. Services have sprung up to help people find a charter jet to share to the destination they want to go to, at the time of their choosing. The Air Taxi Association (ATXA) also helped bring the charter jet world closer together, by creating a central marketing body for all charter jet operators. 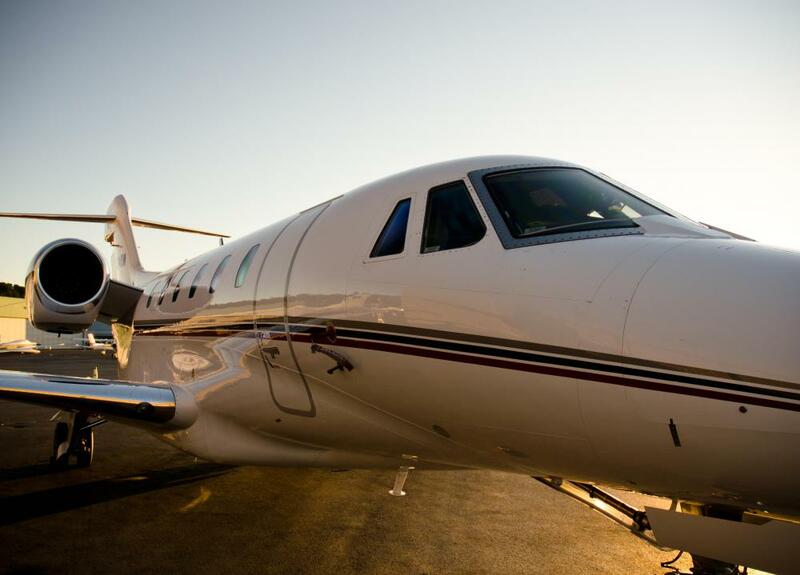 The ATXA also gives charter jet operators more leverage in the world at large, as they can pool their resources to make sure their voices are heard more clearly. At the same time, new technologies are making charter jets even more affordable, with very light jets (VLJs) opening the doorway to cheap jets, allowing companies to service many different routes at many different times, for a cost that can compete with commercial airlines. How Do I Become a Luxury Tour Operator? 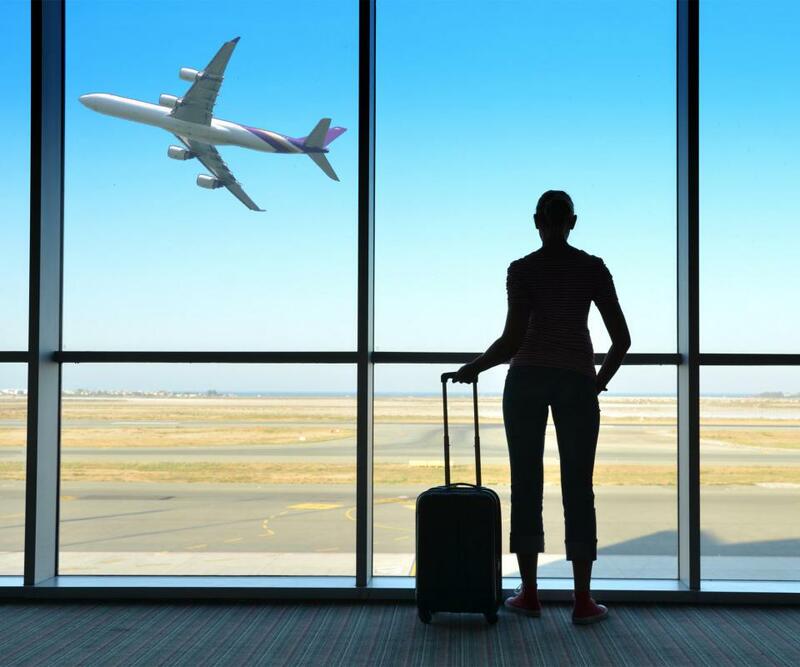 What is an Air Charter? I am currently helping a friend that wants to charter a private flight for her clients. This is my third time doing this for her. I want to work out an agreement where she pays me for my work. At what amount or percentage of sale should I charge this person? If you're in the industry, please follow up.